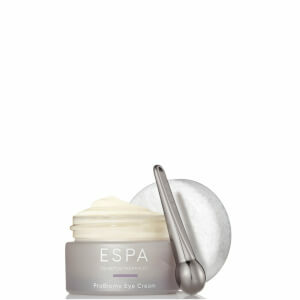 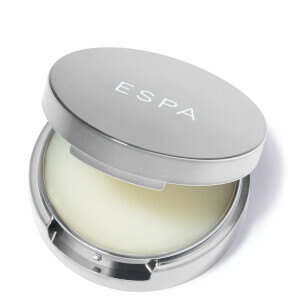 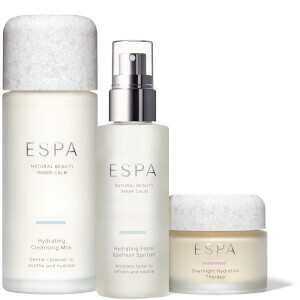 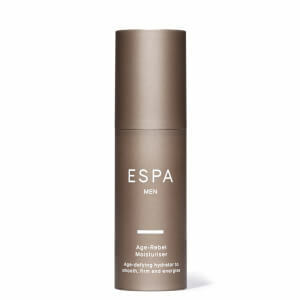 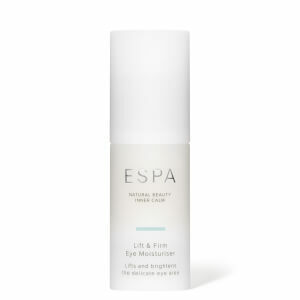 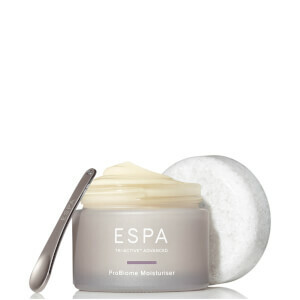 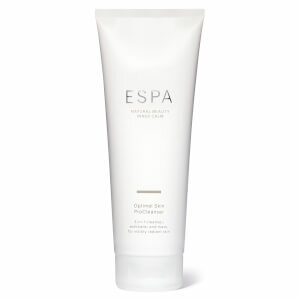 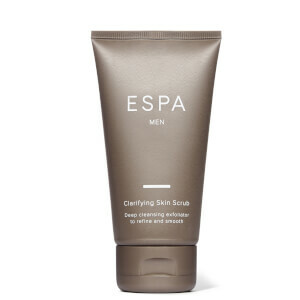 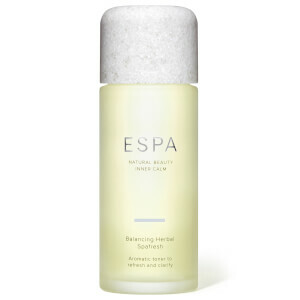 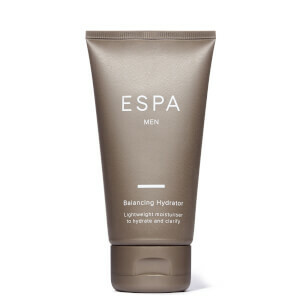 Explore the range of facial skincare from ESPA here at Mankind. 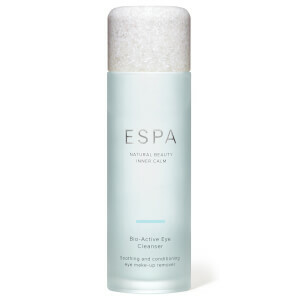 The range of skincare from ESPA is highly effective, only containing the purest, natural ingredients. 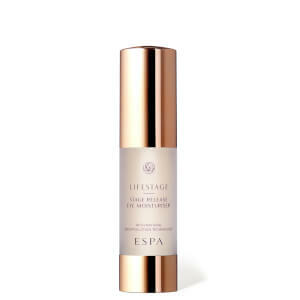 With a collection of products made to cleanse, nourish and rejuvenate, you can curate the perfect skincare regime with expert formulations to care for your face. 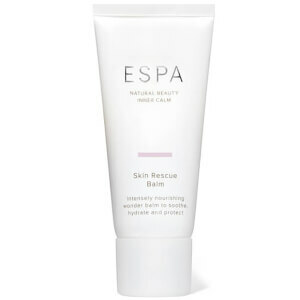 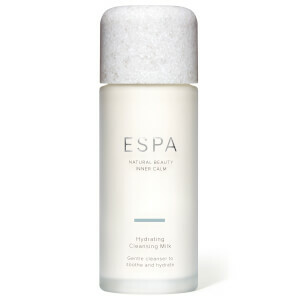 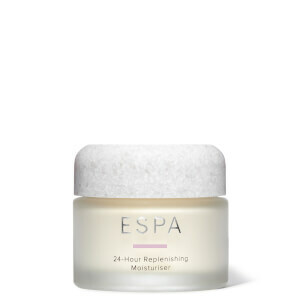 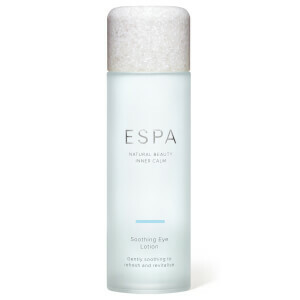 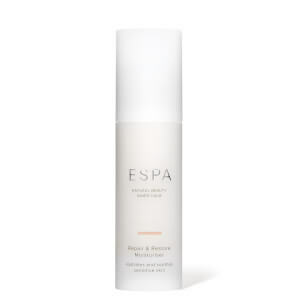 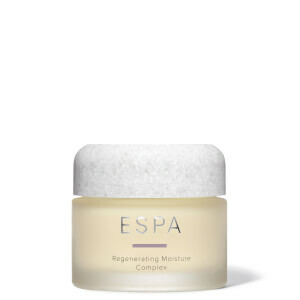 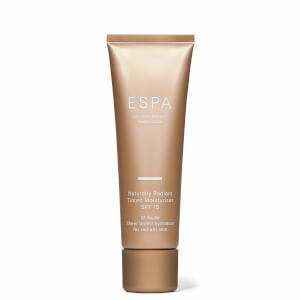 The ESPA Refining Skin Polish is a super-fine, deep cleansing exfoliator which refines and smooths the skin whilst adding radiance. 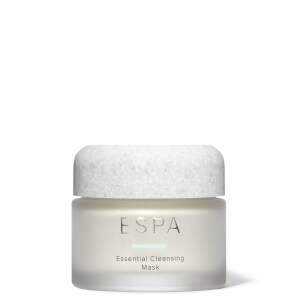 Great for dull, congested skin, it utilises spherical diatomaceous earth to exfoliate; clearing pores, lifting impurities and balancing uneven skin tone. 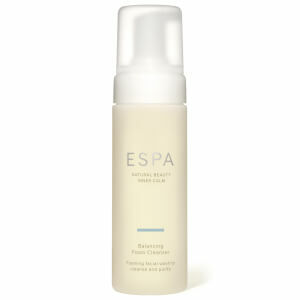 Rose damascena and shea butter are also used to nourish the skin for a healthy complexion. 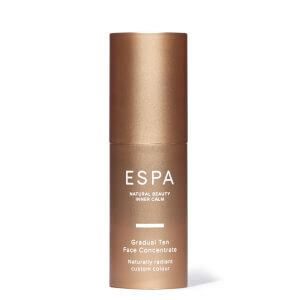 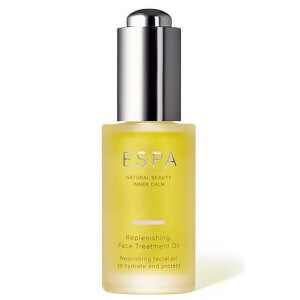 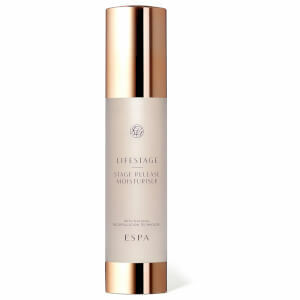 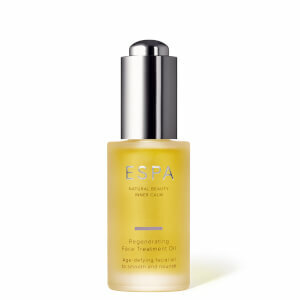 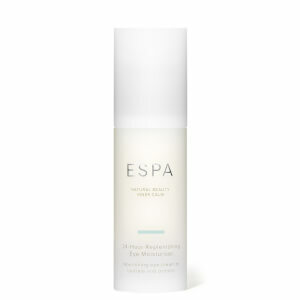 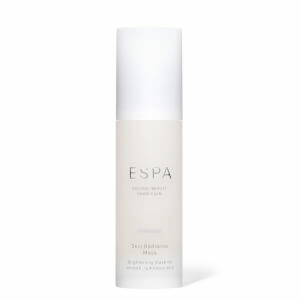 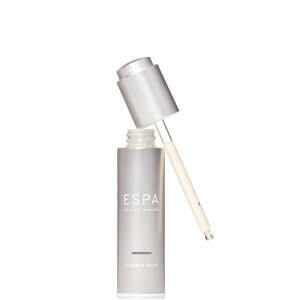 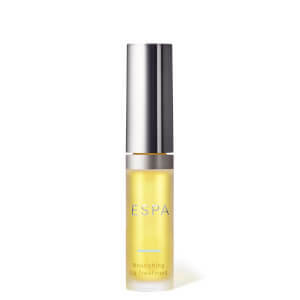 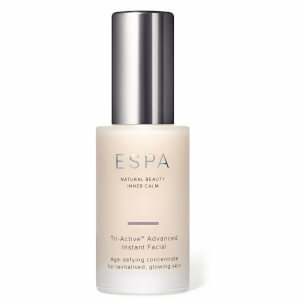 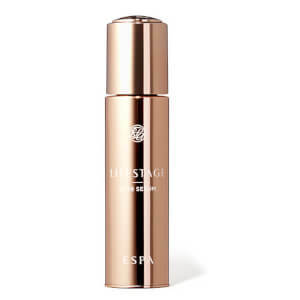 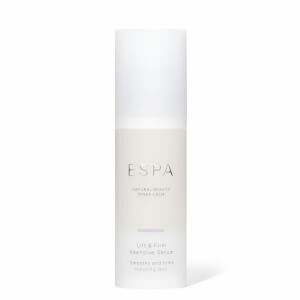 The ESPA Balancing Face Treatment Oil is a purifying facial oil suitable for oily, combination and congested skin types. Balancing excess oils and boosting hydration, it leaves skin soft, smooth and clarified. 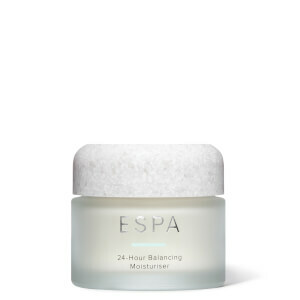 Formulated with lemon, rose geranium, jojoba and avocado oils, it both purifies and nourishes the skin at once, leaving the complexion healthily balanced.